Trekking is different from other sorts of travel for a few different reasons. It tends to be less-structured than other sort of travel, as weather conditions and topography help influence travel plans more than plane flights or hotel availability. As travelers move on foot through often-rural areas, trekking gives travelers an up-close view of incredible scenery. 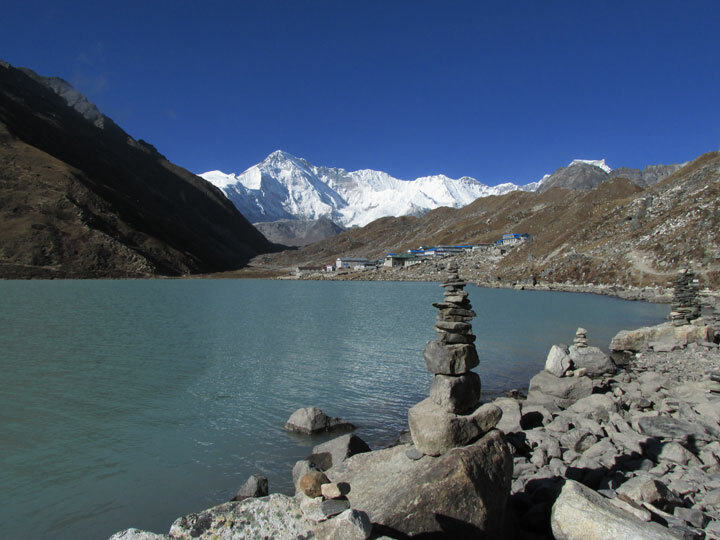 Many trekkers travel through isolated areas, giving them an experience much different than those who travel in organized groups to more-popular destinations. It often allows them to interact with nature, doing anything from climbing a rock wall to navigating across a mountain or entire mountain range. 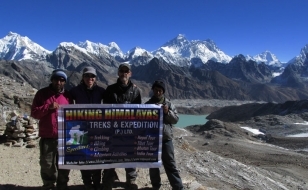 Trekking in Nepal is the most well-known touristic place in the world. 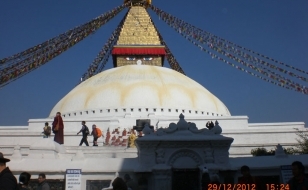 Nepal is the most favorite place for Trekking and Adventures travelers. 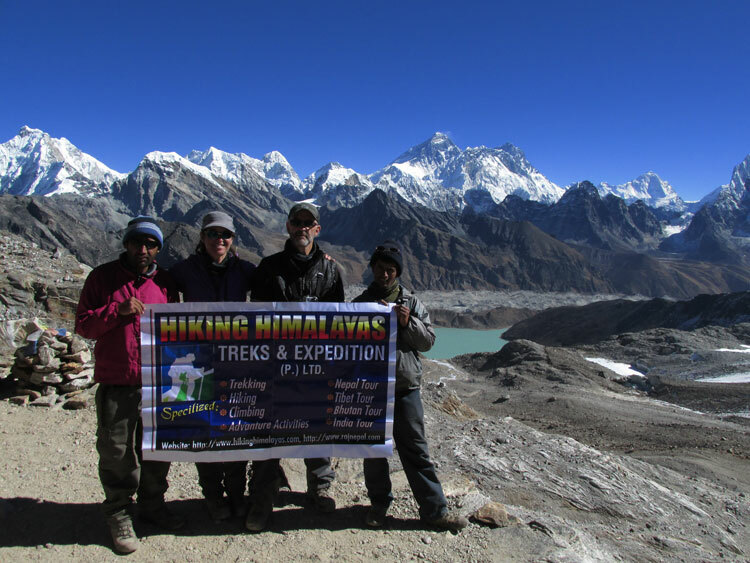 In Nepal trekkers could reach on mountain within two-three days by easy hiking or trekkers could do spend months of trekking to reach Himalaya in Nepal by strenuous walking. 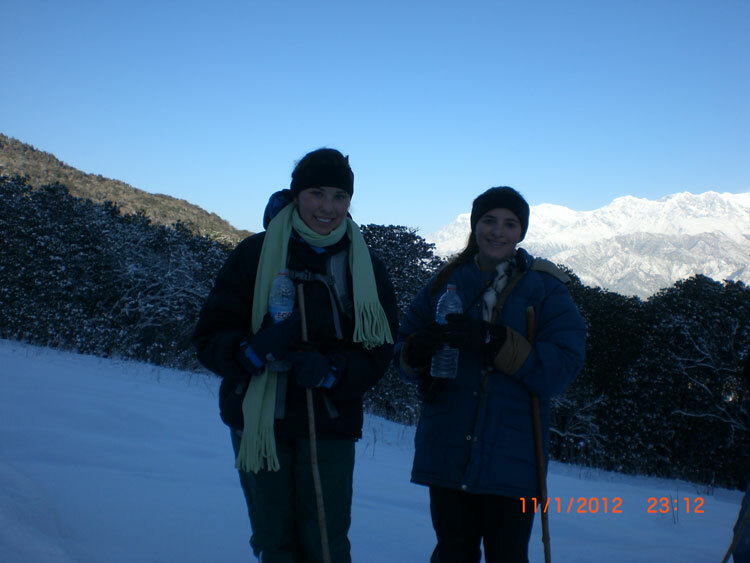 Trekking in Nepal will take you through remote area of Nepal. 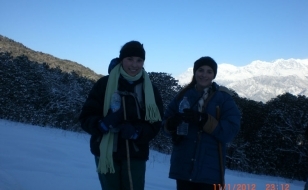 The Trekking trail in Nepal flows the river banks, terraced filed and forest with impressive view of Himalaya. You won’t be away with people in Nepal even you go for short Trekking or with high elevation trekking in remote area of Nepal while you are on Trekking in Nepal You could get more opportunity to be familiar with local people and learn Nepalese culture and nature. Recently, the Government of Nepal has opened new routes which are culturally and naturally popular. Trekking to this area traveler encounters lonely villages, flora and fauna, deepest valleys. 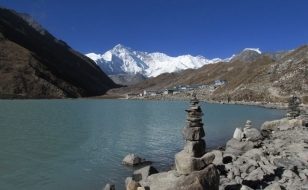 Nepal is indeed a Trekkers paradise offering countless exciting trekking destinations with unique combination of natural and cultural elements. Following are some of the newly developed trekking destinations that have been thoughtfully upgraded to accommodate the visit of new arrivals with provision of sound physical infrastructure for sustainable tourism practices. There have been ongoing efforts on part of government and non governmental agencies working in the tourism sector to continuously identifying new and exciting trekking destinations. Most of the popular newly open treks are mentioned below, some of the newly developed trekking destinations that have been thoughtfully upgraded to accommodate the visit of new arrivals with provision of sound physical infrastructure for sustainable tourism practices.